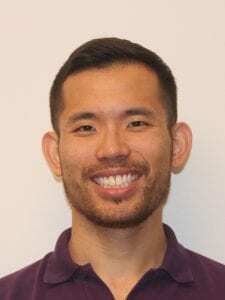 Dr. Dennis Li, an ISGMH postdoctoral research fellow, was recently selected to participate in the 2018 Training Institute for Dissemination and Implementation Research in Health (TIDIRH). The TIDIRH is a training institute comprised of a cohort of junior and senior investigators interested in conducting dissemination and implementation health research. This institute is supported by the National Institutes of Health (NIH) Office of Behavioral and Social Sciences Research (OBSSR) and the U.S. Department of Veterans Affairs. As a TIDIRH participant, Dr. Li will complete a four-month online course and attend a two-day in-person training while working in conjunction with Dr. Brian Mustanski on a research plan for a new dissemination and implementation study.